"We have discovered damage to Lewis' floor in the area just in front of the left-rear tyre. There is a chunk of the floor missing, but we are not 100 per cent sure why yet." the constructors' champions tweeted. "Ultimately I didn't do a good enough job," he said. "Once we got through the first corner, it was pretty much done and dusted, so it was about bringing the car home and bagging the points really. 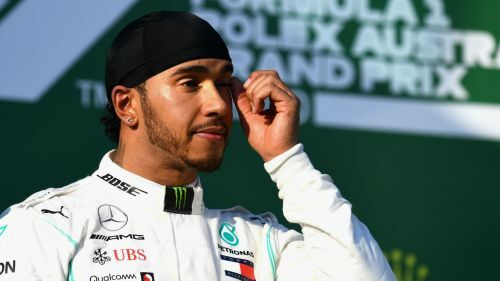 "Naturally I had to pit a lot earlier, so I had a long, long stint, so I just drove super, super under par to try and make sure I had tyres left at the end of the race."